The 2019 Sydney Design Festival gives audiences an opportunity to unpack design in all its forms – to understand and explore the processes, functions and narratives within design enterprise and to be inspired by the exhibitions and people involved in creating our futures. With over 100 things to see and do, we’ve put together a short list of exhibitions, talks and workshops recommended by the Blacktown Arts team! kanalaritja: An Unbroken String celebrates the Tasmanian Aboriginal cultural practice of shell-stringing, and the generations of makers who have sustained the tradition. With a focus on the work of our women, the 2019 MAAS Indigenous Design Symposium provides a practical platform that demonstrates the marriage between Indigenous ways of being, ways of knowing and ways of doing as a pathway to accessing and understanding design principles that have been 60 000 years in the making. The concepts of Indigenous life are now part of every successful business; it’s just that most people do not see this. 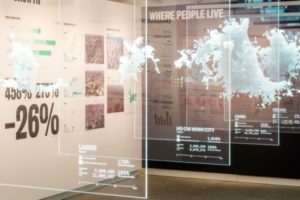 Winya draws this unique vision of first Australia into today in a very hands-on lecture program for Sydney Design Festival in its new City Center showroom. How do the best cultural destinations establish a civic identity that reinforces a sense of place and creates a memorable experience? The Long Table: Weaving Stories. Photo by Jacqui Manning. Get hands-on as you learn about some of India’s different traditional designs and paint your own personalised calico bag. 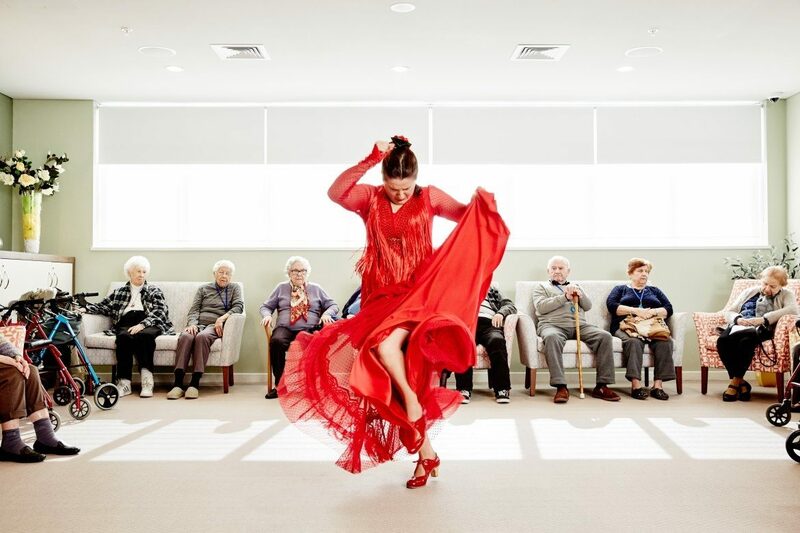 Places People Love: Arts and Built Environment is a talk as part of Sydney Design Festival. 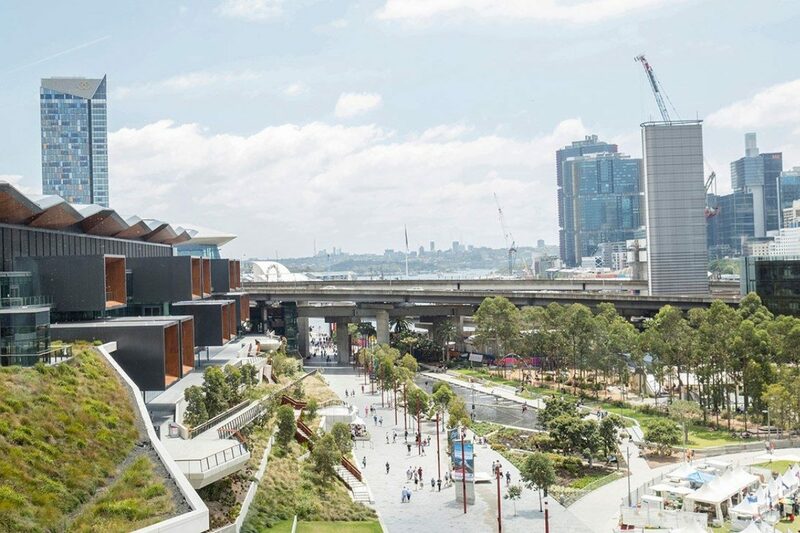 Pictured: Darling Harbour Public Realm by HASSELL. 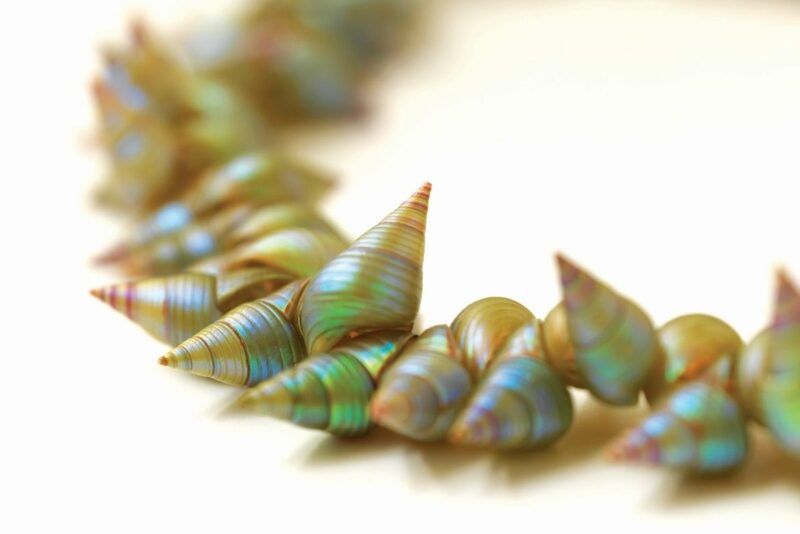 This autumn, The Leo Kelly Blacktown Arts Centre will welcome a special collection of rare and delicate shell necklaces from Tasmania. Touring throughout Australia from the Tasmanian Museum and Art Gallery (TMAG), the exhibition features shell necklaces created by Tasmanian Aboriginal Ancestors in the 1800s, and acclaimed makers of today, as well as a new wave of stringers who had the opportunity to learn the tradition. The practice of shell stringing celebrates culture and symbolises identity – it is an unbroken string connecting Tasmanian Aboriginal communities to their ancestors, their culture and their country. TMAG Director Janet Carding said, “Shell stringing has never before been the focus of a touring exhibition. 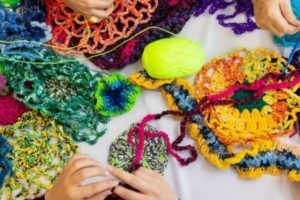 While the exhibition is on display at The Leo Kelly Blacktown Arts Centre, Blacktown Arts will present workshops for people to create wearable objects and learn more about these unique cultural practices. In the spirit of this special touring exhibition, Blacktown Arts will also host a series of workshops especially for local Aboriginal and Torres Strait Islander community members and friends to gather and exchange knowledge and practices. The Leo Kelly Blacktown Arts Centre is open Tuesday to Saturday from 10 am to 5 pm. Admission to the exhibition is free. kanalaritja: An Unbroken String is a Tasmanian Museum and Art Gallery (TMAG) exhibition. This project has been assisted by the Australian Government’s Visions of Australia program. Artist: Ashlee Murray. King marina. Image courtesy Tasmanian Museum & Art Gallery. 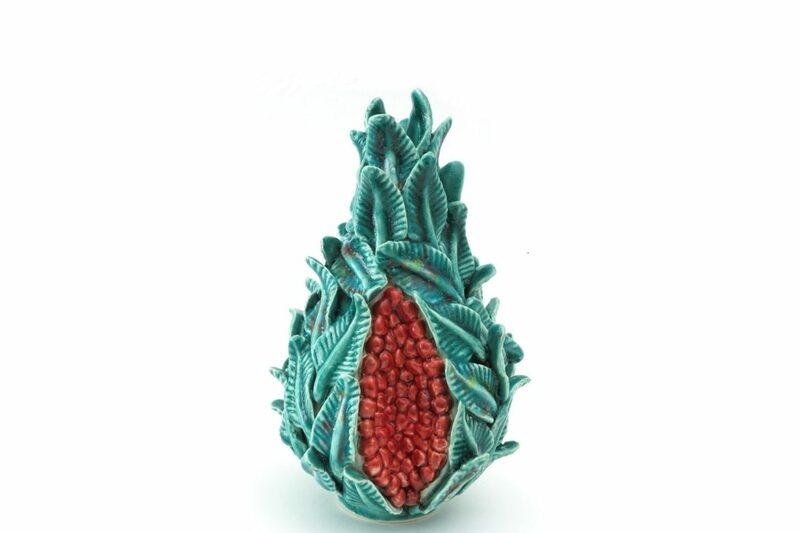 Life, a small and delicate ceramic artwork by Glenwood artist Erik Shahmoradian, has been voted the winner of the People’s Choice Prize in the 2018 Blacktown City Art Prize. 87 artworks in a range of disciplines including drawing, painting, sculpture, printing and ceramics were selected for exhibition by a panel of arts professionals. The People’s Choice Prize gives the community an opportunity to engage with the exhibition by inviting visitors to choose an artwork they feel is most deserving of recognition. Visitors to the annual exhibition were asked to cast a vote at The Leo Kelly Blacktown Arts Centre or through the Prize’s own Instagram account @blacktowncityartprize. This year, we received a record number of votes – in person and online! Mr Shahmoradian will receive $1,000 as the winner of the popular vote. 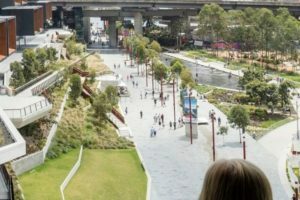 The Blacktown City Art Prize is proudly supported by Ford Land Company, WestLink M7, Blacktown Workers’ Club and Blacktown City Council’s Environmental Services. Entries for the 2019 Blacktown City Art Prize will open in July. Entry forms will be available here at blacktownarts.com.au. The Blacktown City Council Creative Arts Fund is an important local initiative that supports new artistic projects across Blacktown City. A total of $40,000 worth of grants will be awarded to local individuals and organisations. This category provides incorporated community organisations and groups with grants of up to $3000 to develop artistic programs or projects. This category provides artists with grants of up to $2000 to assist with artwork creation or other professional development ventures. Applications close Friday 15 March 2019. 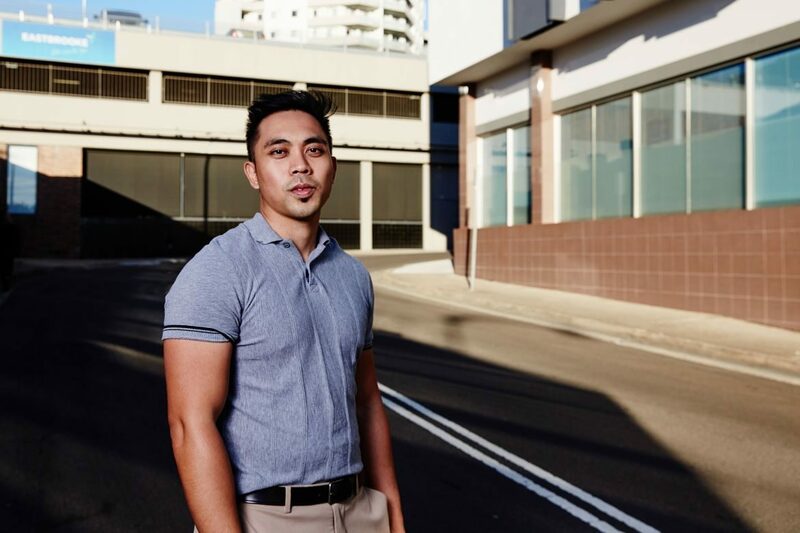 Kristone Capistrano, a recipient of the 2018 Creative Arts Fund. Photograph by Joshua Morris. Blacktown Arts is accepting applications for the 2019 Blacktown Arts Residency Program. This program provides a range of opportunities for artists to develop creative projects in all art forms. Do you have a creative project ready for the next development phase? Pepa Molina, recipient of the 2018 Without Borders Residency. Photograph by Joshua Morris.